You are in the Mac world but all of sudden you find that its not working, having battery issues or accidentally your Mac fell down and you now wonder where to repair it. In Australia or anywhere in the world the first option to get your Mac device repaired is Apple store. 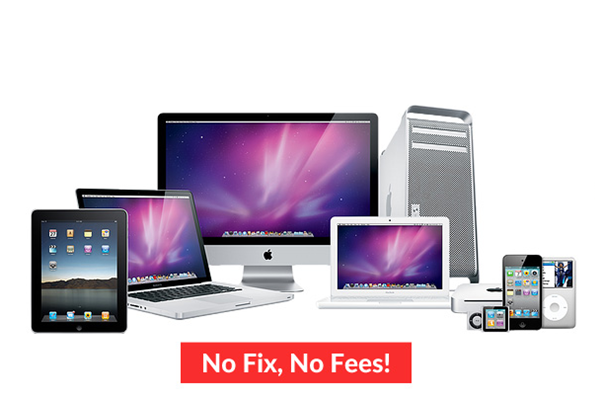 Then there are private Mac repair centres you can choose to get it fixed. Also many individuals start exploring things themselves which we do not recommend. 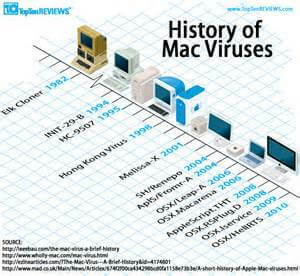 So let’s find here that if any disaster happens with your Mac where will you get it repaired in Australia. First and foremost you need to check whether your Mac device is under warranty or not. If your Mac is still under warranty then it’s covered against any parts failures or defective components, which Apple should repair or replace for free. 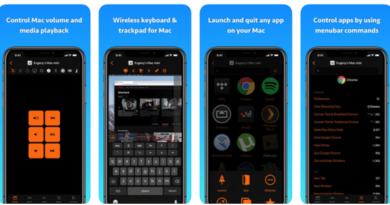 But this doesn’t mean you’ll be able to have a display replaced for free if you dropped the device, or if you got messy keyboard. A warranty is purely to protect the consumer against faulty goods, rather than an insurance policy against accidents. To have your device looked at you can either call your local Apple Store and book an appointment or go to getsupport.apple.com, where you’ll be able to book one online. 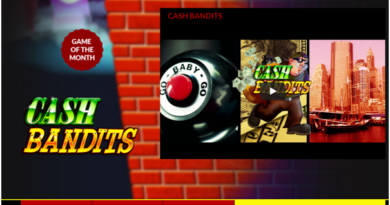 Also note that you need to have your Apple ID and password to hand. Remember if your machine is older than a year and you didn’t take up the AppleCare Protection Plan option, or the nature of your repair falls outside of a standard warranty, then you’ll need to pay to have things fixed. If you purchased an AppleCare Protection Plan then you’ll have the same cover as the standard warranty, but for three years instead of one. There is also full technical support over the phone, which could help if your machine is having difficulties rather than being physically damaged. But again this doesn’t cover accidents. AppleCare+ does, but at the moment it’s only available for iPhone, iPad and Apple Watch products in Australia. 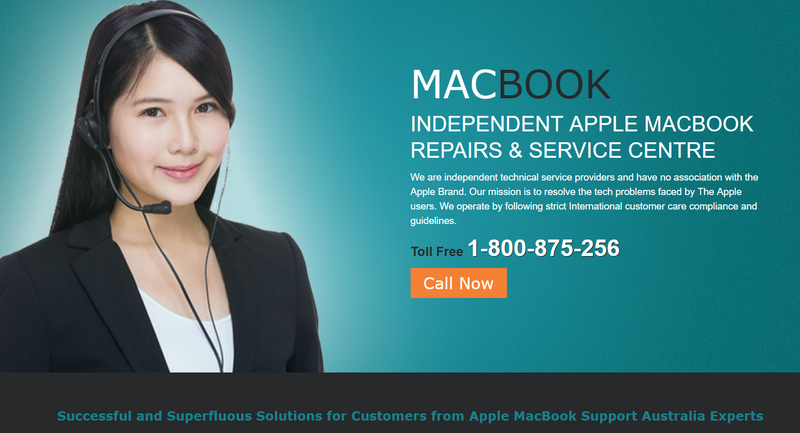 To begin your repair process, visit getsupport.apple.com and click on the Mac option to begin diagnosing the problem. Also Apple offers a range of standard prices for battery repairs, on MacBook Air or older MacBook Pro, as well as the new MacBook and MacBook Pro with Retina Display. Finding prices for other repairs is more difficult. When you start the repair request at getsupport.apple.com you’ll be given the option of either speaking to someone on the phone, online via Live Chat, or booking your appointment at the Apple Store. 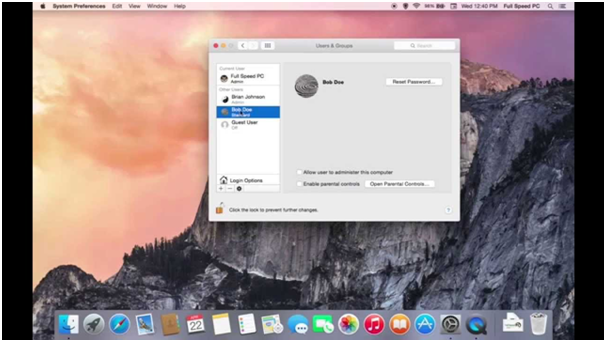 If you don’t have an Apple Store near you, or prefer to support smaller retailers, then you have the option to take your Mac along to an Authorised Service Provider. These can be found simply by Googling the term and looking for outlets in your locale. In many cases they have engineers who are highly trained and have been dealing with Apple products for years. The advantage of using authorised service providers is that repairs they carry out will not void your warranty, plus you’ll be getting official Apple parts. 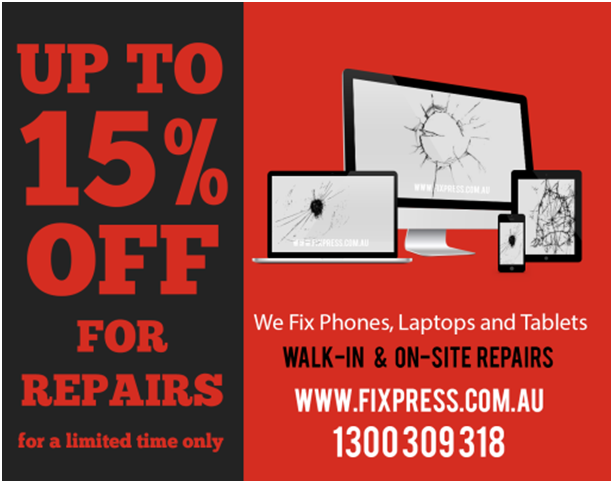 There are many private repairing centres as well if you do a bit of research in Australia that repair your Mac devices. The only thing is that if you get your machine repaired with them Apple doesn’t take any warranty/guarantee on your device after that. One such centre is Macbook repair in Australia. Or the PC Doctor in Australia. There are many online sites or youtube videos that will prompt you to repair Mac yourself but we do not recommend this. In past few years there’s been much you can fix in a MacBook, and iMacs have gone a similar route. Apple has long since been soldering and using strong adhesive to keep components in place, with the downside of making them almost impossible to replace by the average consumer and doing anything yourself you could easily go wrong. The best way is going to Apple or an authorised reseller if you want some work done that doesn’t harm your device. Also depending on the age of your device and the nature of the repair, you may find that the cost exceeds and even considering a replacement can be heavy. 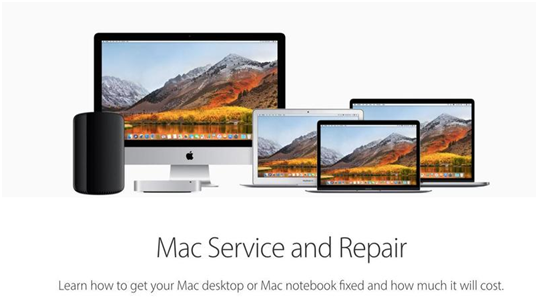 If nothing of all the above repair methods suit you, then go get a new or refurbished MAC for yourself instead of taking all this trouble. ← What things one should know before buying a refurbished Mac?